This is my laptop. I'm generally not one to wax poetic about the "stuff" that I own, because life isn't so much about what you have, but about what you do with it. I could probably rip this thing apart and put it back together by the end of lunchtime, but at the same time I could never be bothered to look up how fast the processor is, and precisely which graphics board the machine came with. Specs mean little. It's what those specs let you accomplish...that's the ticket. 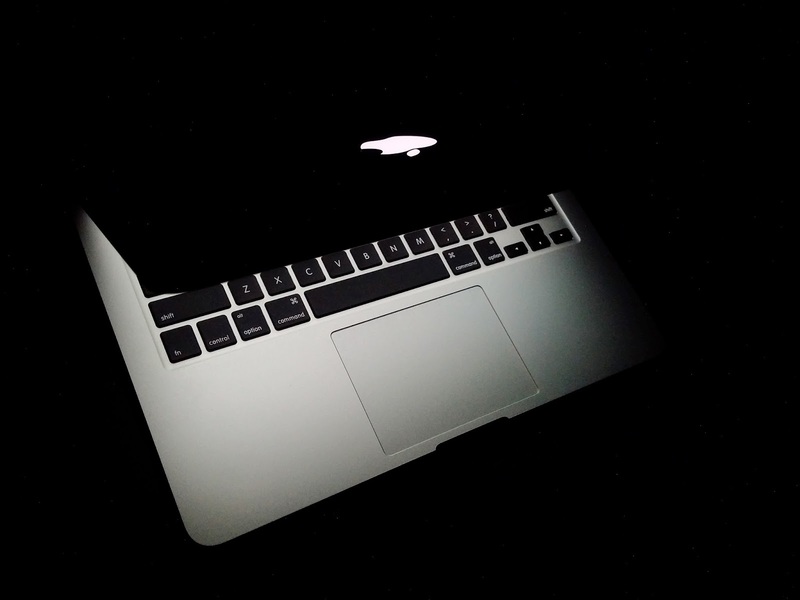 The reason I share this now is because when I look at it, I see not the object - an Apple MacBook Pro - but the potential embodied within that object. This is my writer's tool, the thing that I use to take the chaotic electrical pulses flipping through my rather convoluted brain and turn them into words that make some kind of sense and, if I play my cards right, inspire others to perhaps look at the world just a little differently. When I'm in the middle of nowhere, it is this simple device that lets me research anything, anywhere and come up with "stuff" that reads well, helps others, and feeds my family. So much rides on this one slice of technology, and in the process it has become a veritable extension of who I am. I know this makes me somewhat of an oddball. I'm strangely okay with that. Your turn: A piece of technology that means something more to you is...? My laptop is a Dell 630D running Windows XP. Old, nothing fancy, but durable. P.S. I probably could use a camera that reaches out farther. I see some that aren't SLRs (or SLR-priced) that seem to take nice pics. Not so much the technology but just plain access to the Internet and all it information in words and images.